Multiple offers!! Highest and best by 3pm today! 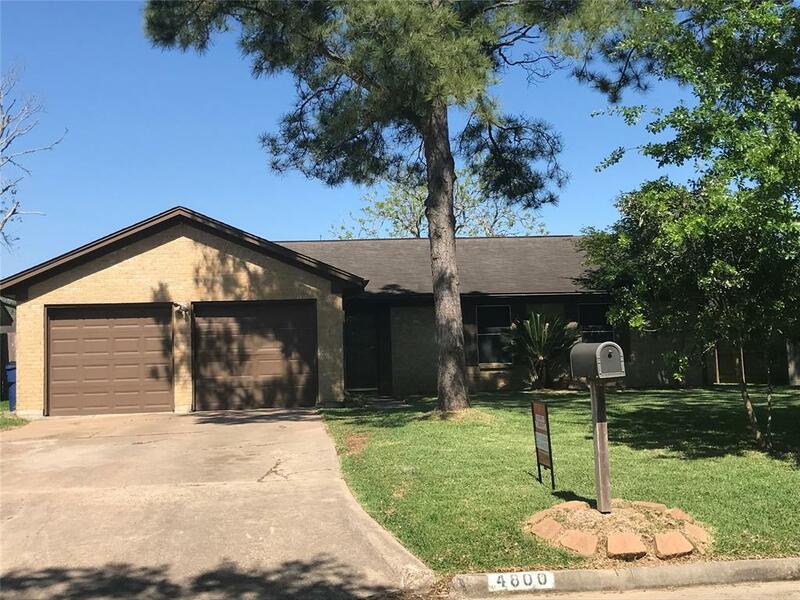 This one story jewel has a beautiful curb appeal and is located in a quiet community in a premier location in Somerset Place just minutes away from major shopping strips and highways. 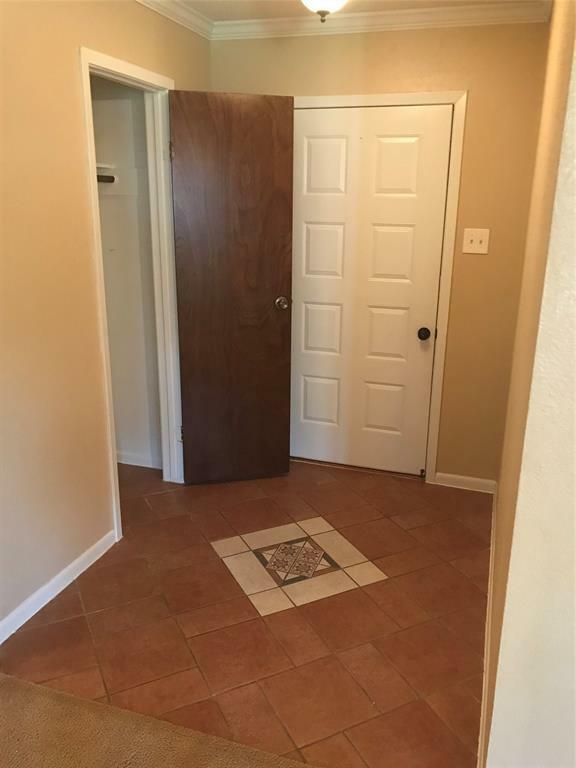 Meticulously maintained and ready for immediate move in. 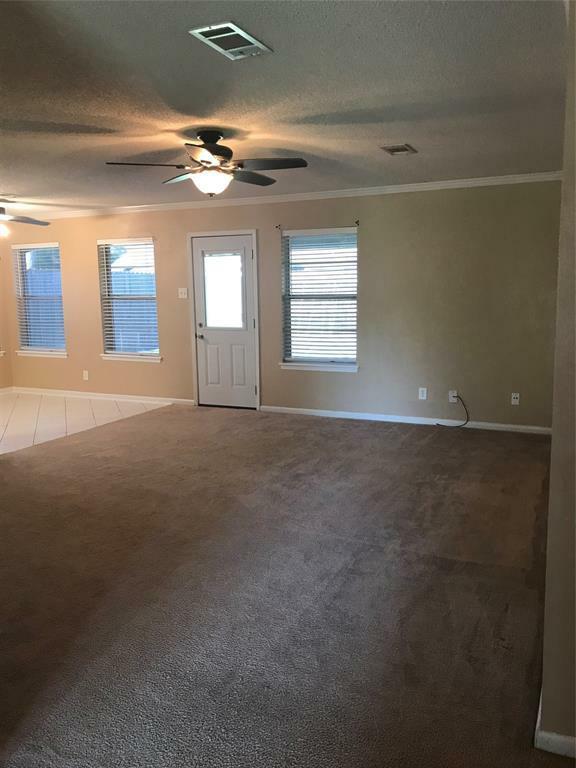 This 3 bedroom, 2 full bathroom home has a lot to offer. The roof was replaced in 2012. A covered patio was added in 2012 with ceiling fans. 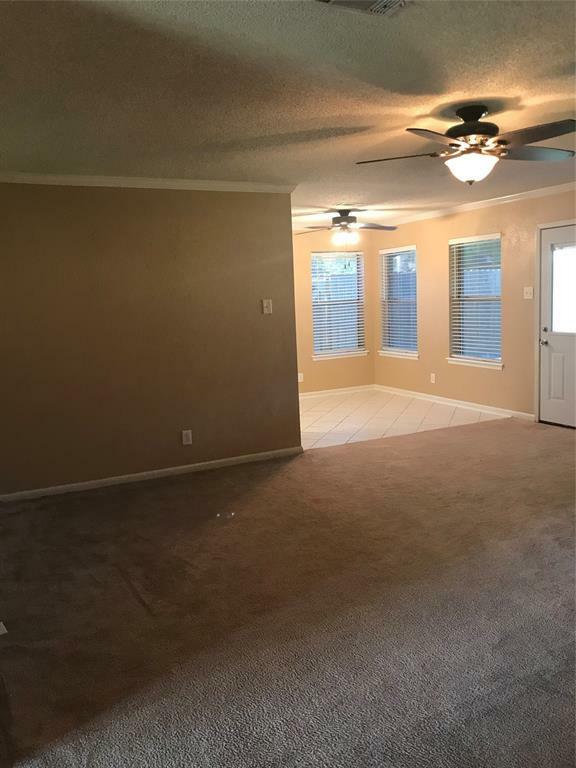 There is fresh paint throughout the home. The kitchen has gorgeous, granite counter-tops with lots of cabinetry. The utility room is located inside the home and also has gorgeous cabinetry on both sides of the room with a built-in nook area. The master closet and one of the secondary bedroom closets have built- in shelving. Both bathrooms have linens closets. You do not want to miss this opportunity to call this home. This gem will not last long.